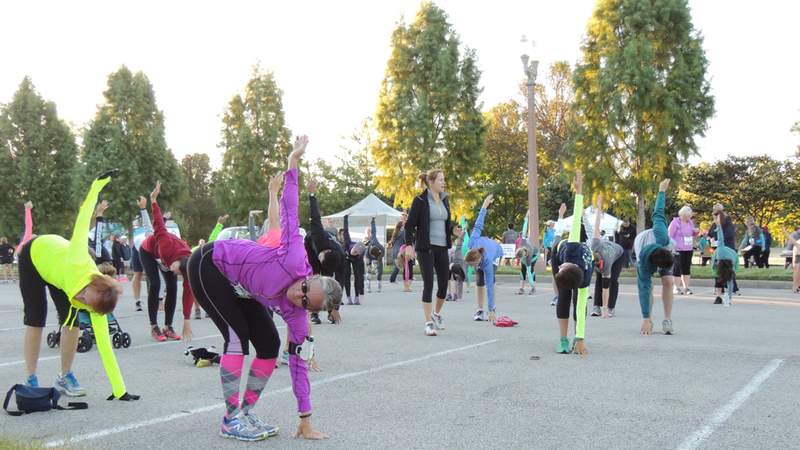 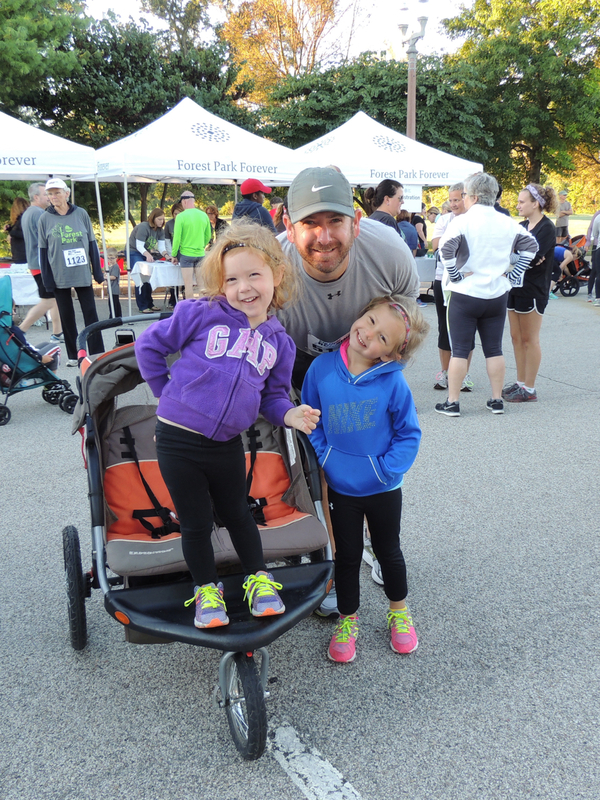 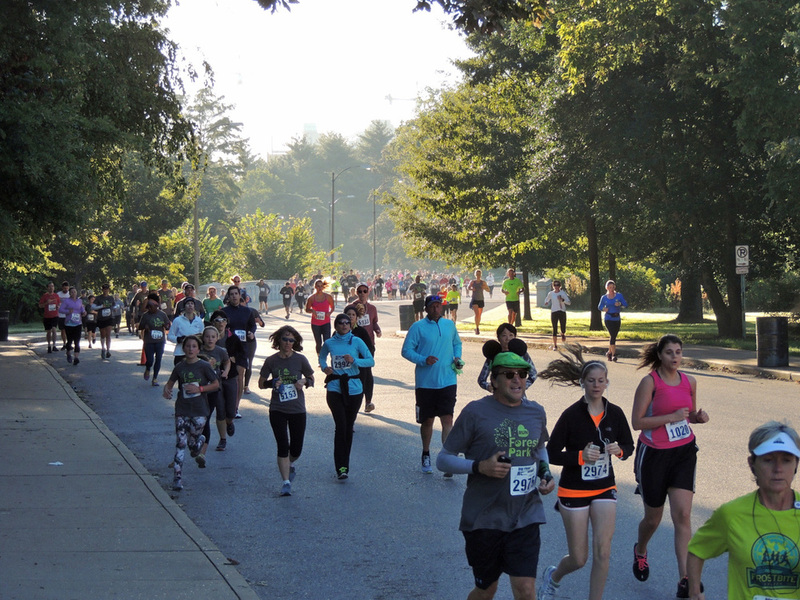 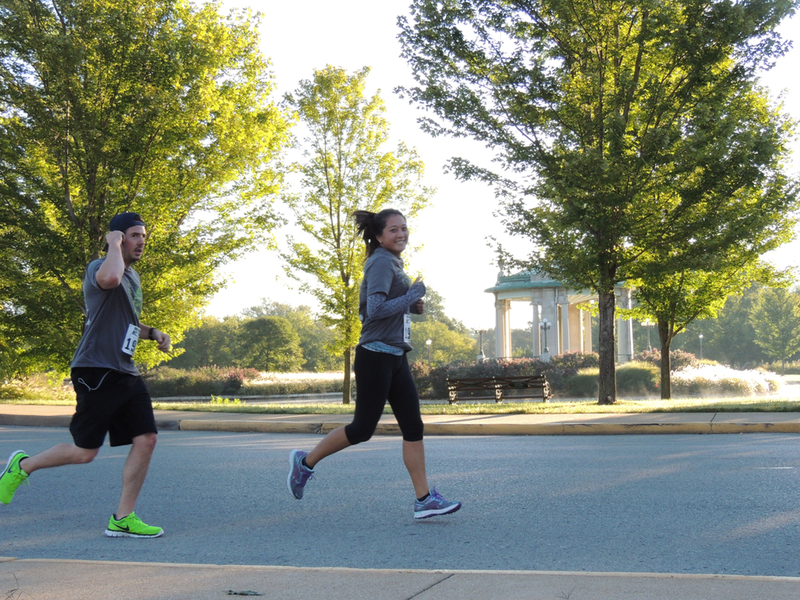 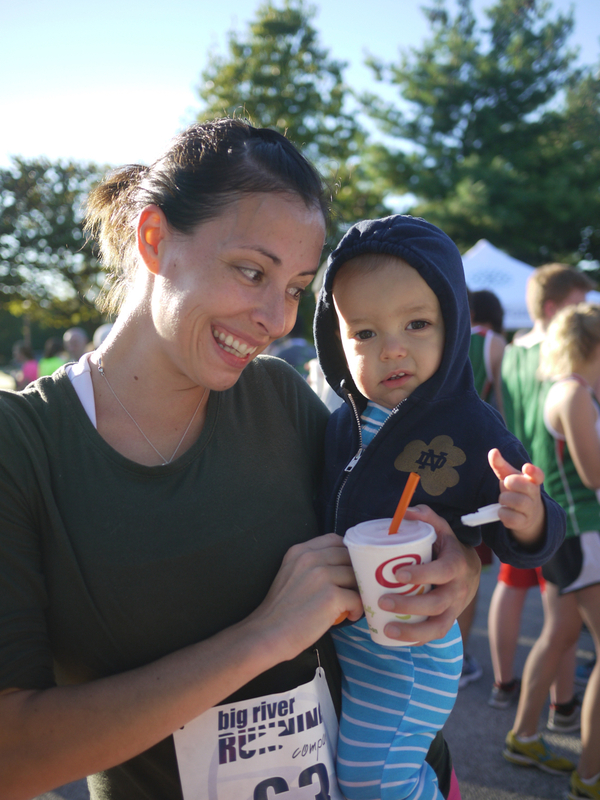 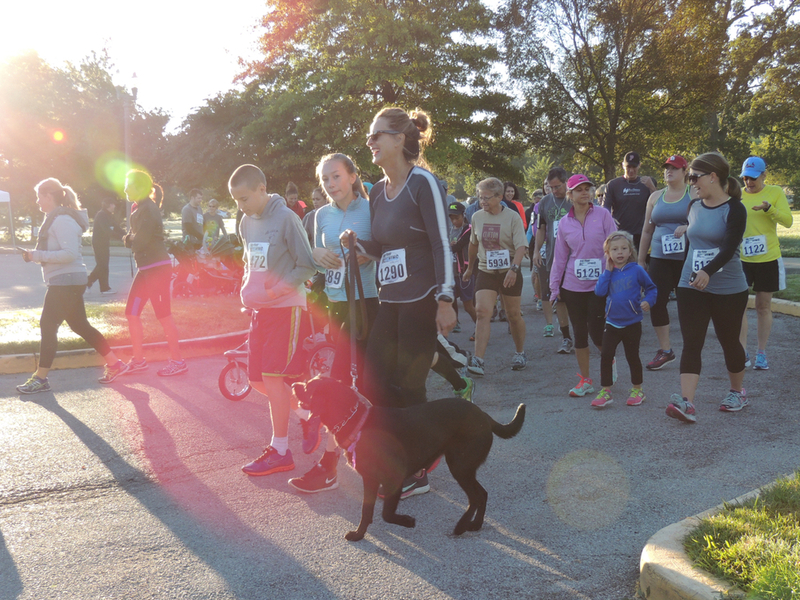 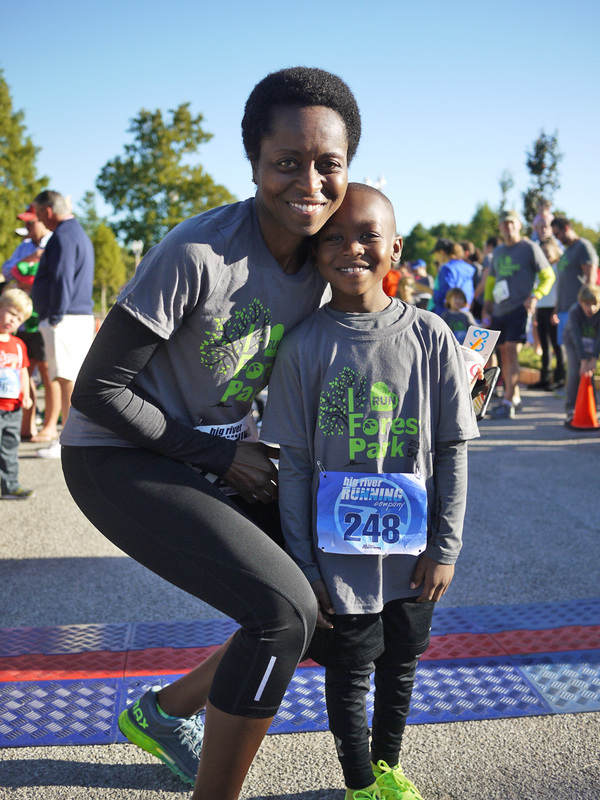 ST. LOUIS, September 16, 2015 – On Sunday, September 13, Forest Park Forever hosted 675 runners at its fifth annual I Love Forest Park 5K & Kids Fun Run. 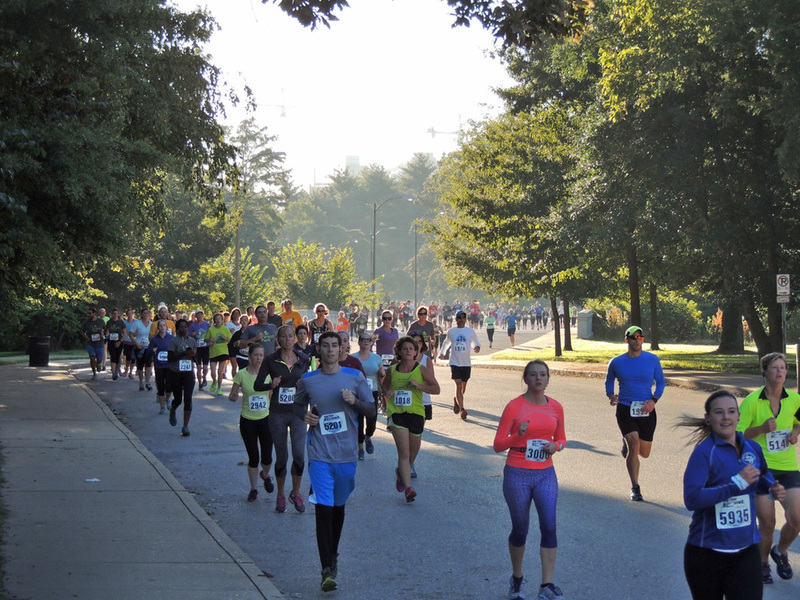 This year’s event saw an almost 70% increase in participants as compared to 2014 and raised a record-breaking $20,000. 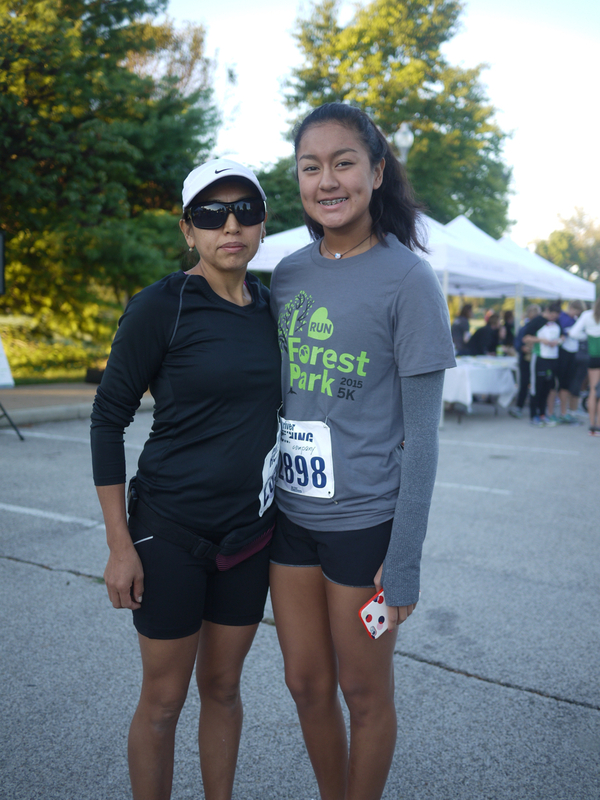 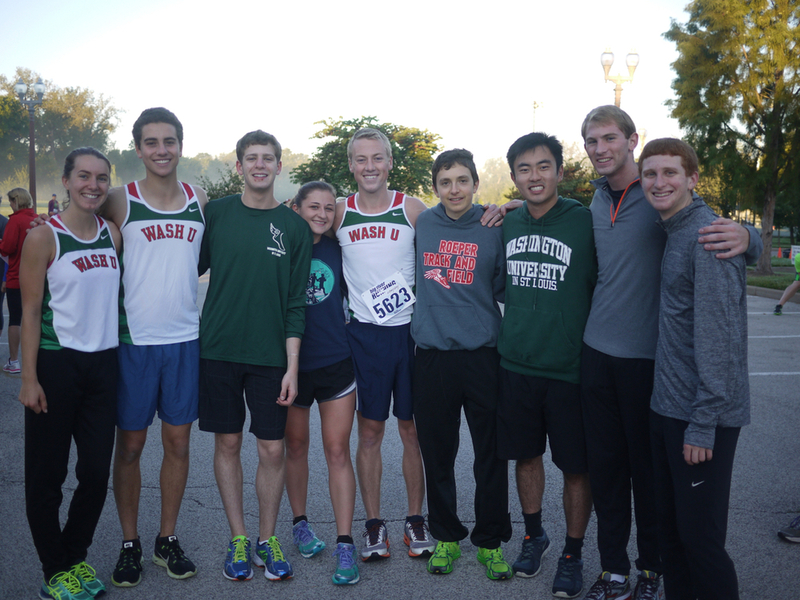 Although many races take place in Forest Park, the I Love Forest Park 5K is the only run that directly benefits the Park. 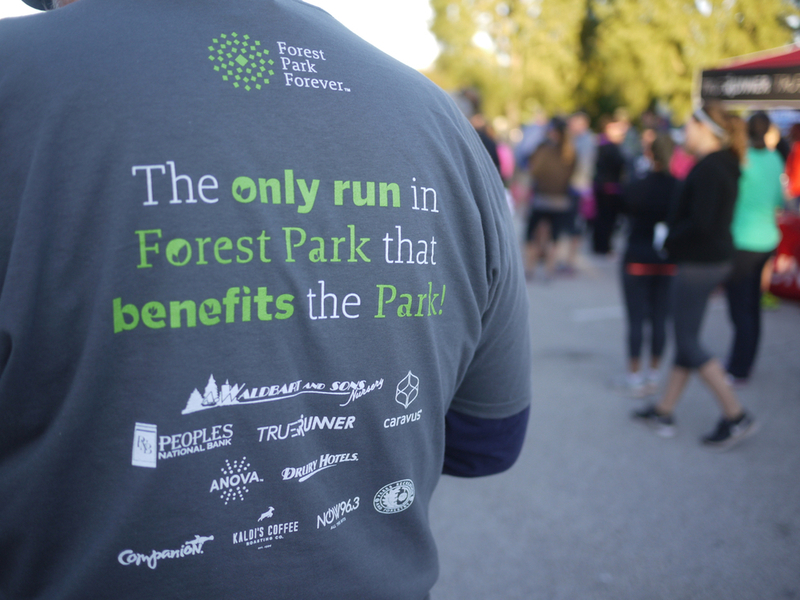 Proceeds from this event support the efforts of Forest Park Forever to maintain the Park for the enjoyment of the millions of people who visit every year. 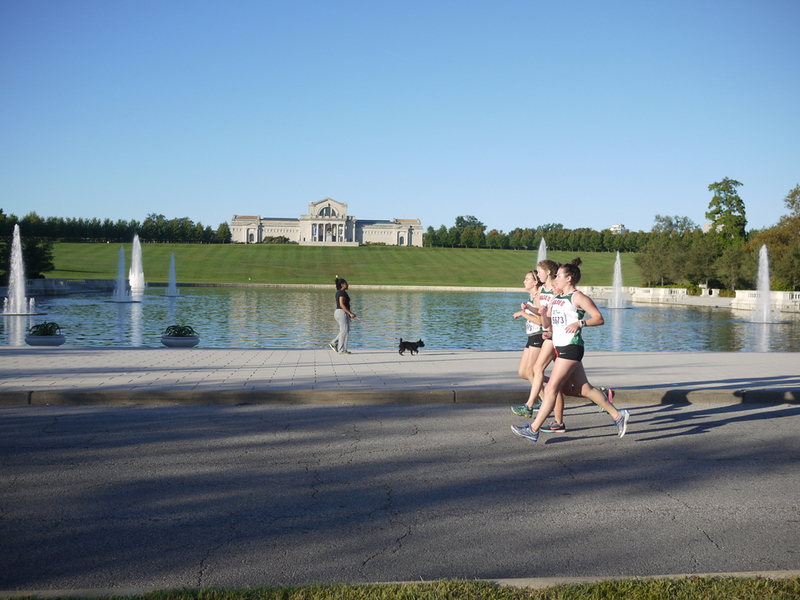 This year’s run began just south of the Dennis & Judith Jones Visitor and Education Center and followed a brand new route, taking runners past the Deer Lake Nature Reserve, around Pagoda Circle, past the Boathouse and Post-Dispatch Lake, in front of the World's Fair Pavilion and the South Entrance of the Saint Louis Zoo, up Art Hill past the Saint Louis Art Museum, and then down around the Emerson Grand Basin before reaching the finish line. 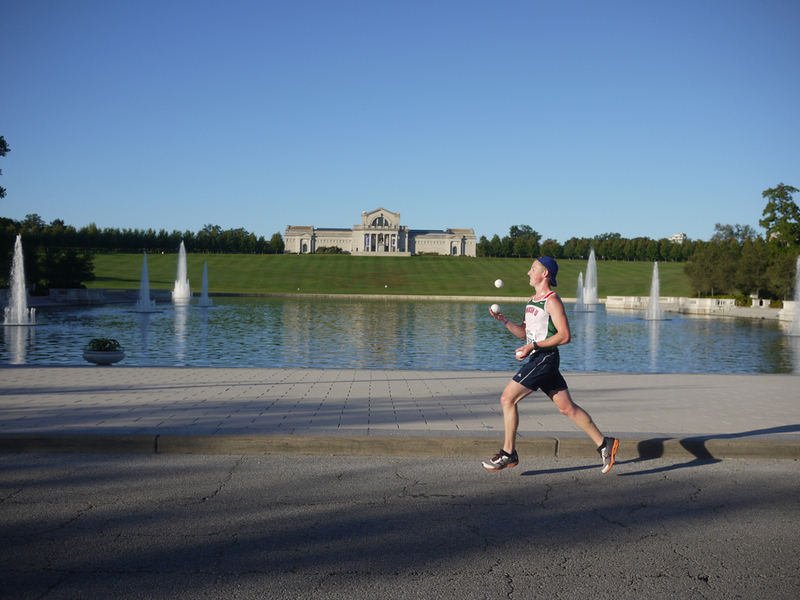 This new route was praised by runners who enjoyed seeing the scenic beauty of so many Forest Park landmarks during the race. 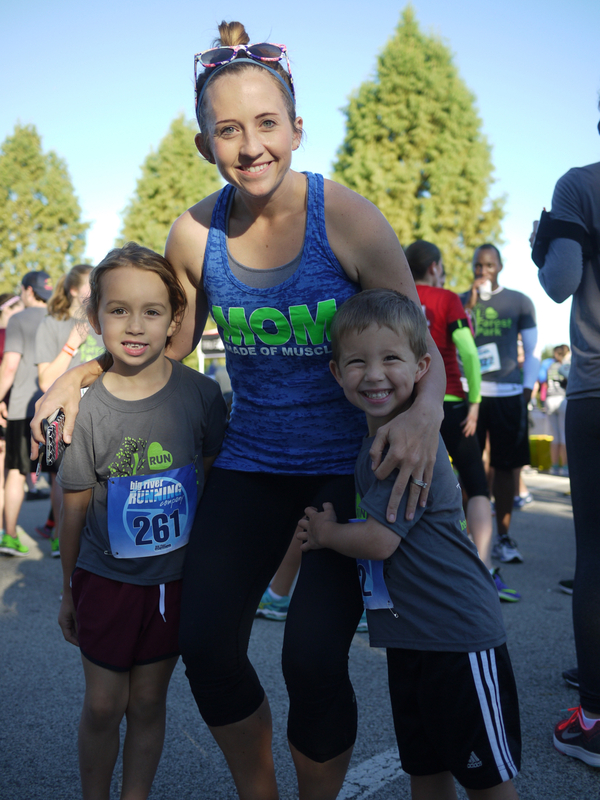 The 5K had participants of all ages – including toddlers who were pushed by their parents in strollers, and other children who ran alongside their parents. 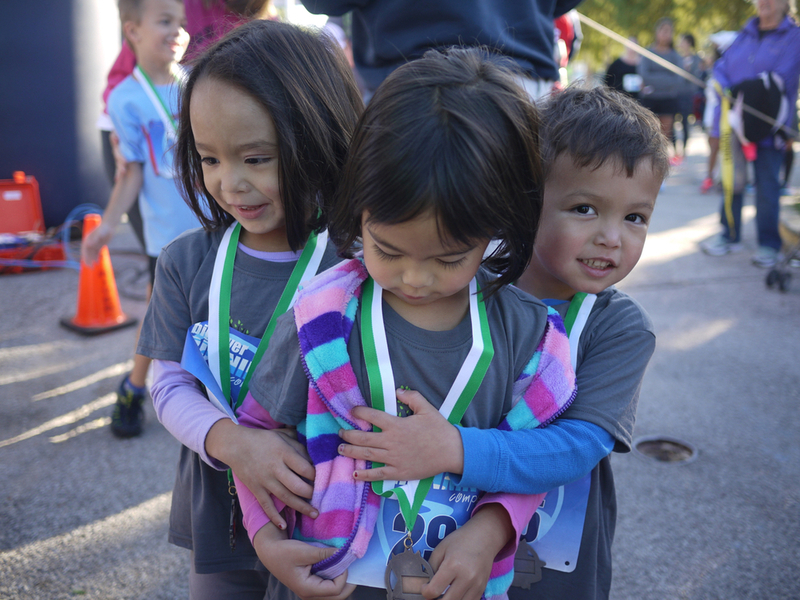 Those children who did not run in the 5K had the chance to get involved during the Kids Fun Run, a shorter route that took participants around the Visitor Center parking lot. 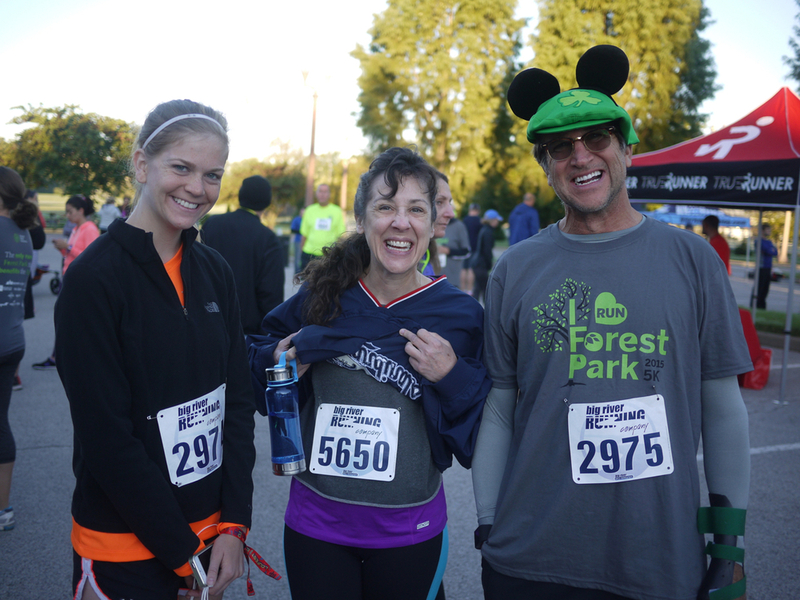 The morning was made even more lively thanks to a DJ from NOW 96.3, who provided music for the duration of the event. 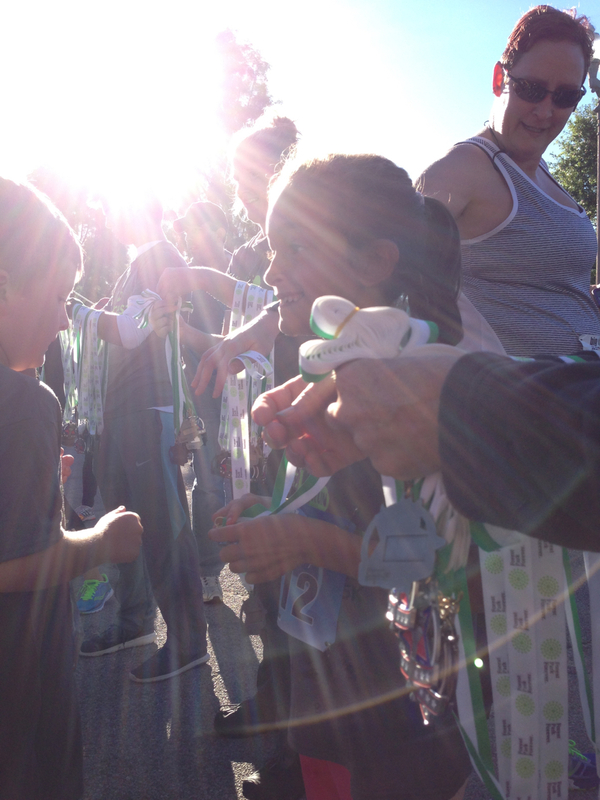 During a brief ceremony after the race, top finishers across age groups were awarded medals from Forest Park Forever’s President and Executive Director Lesley S. Hoffarth, P.E. 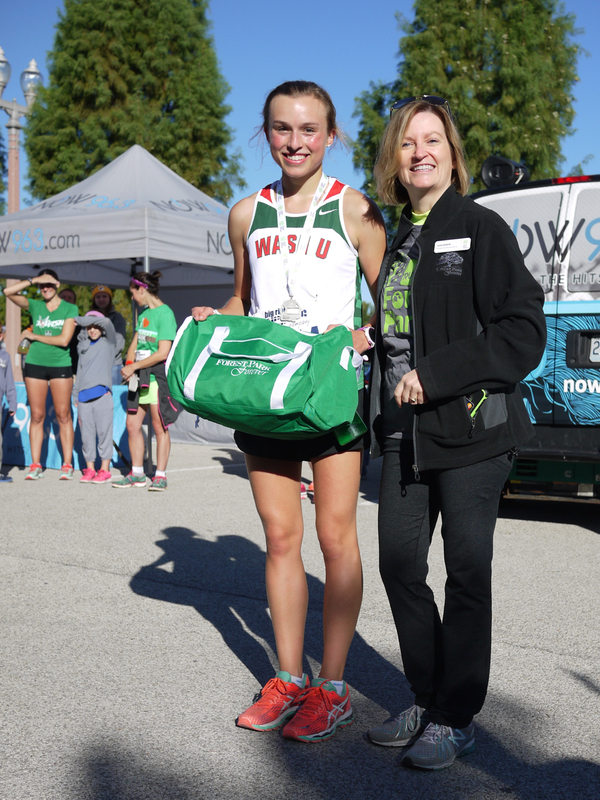 The top finishers overall were Aly Wayne and Bram Osterhout, who each received a gift bag of prizes courtesy of Kadi’s Coffee. 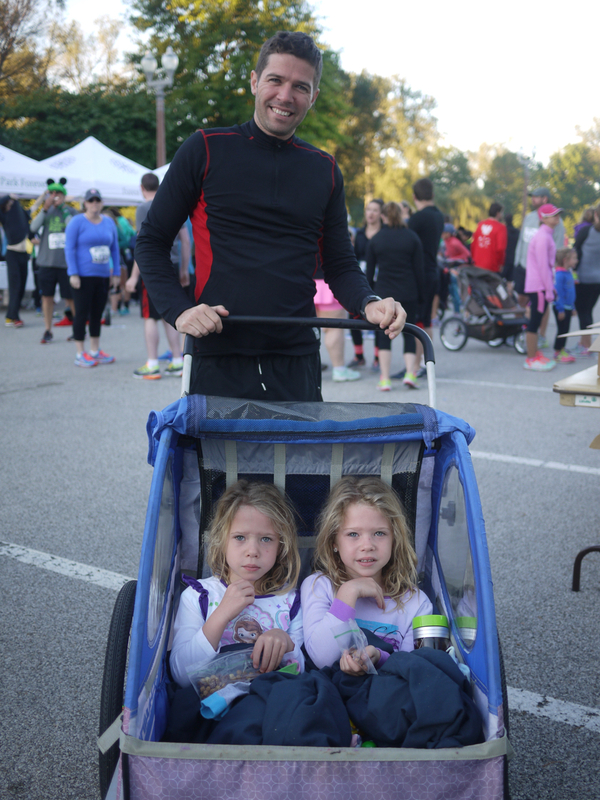 Runners were managed thanks to the professionals at Big River Race Management. 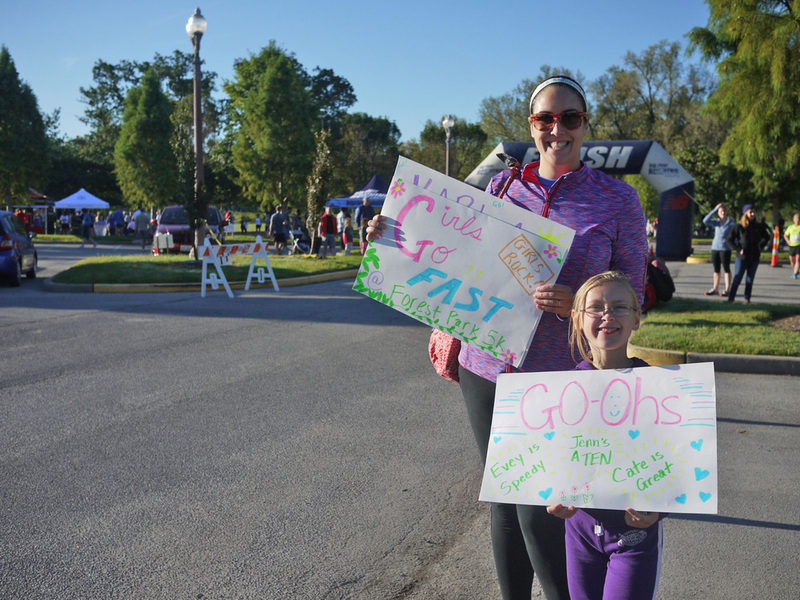 A complete list of times for this year’s participants can be found here. 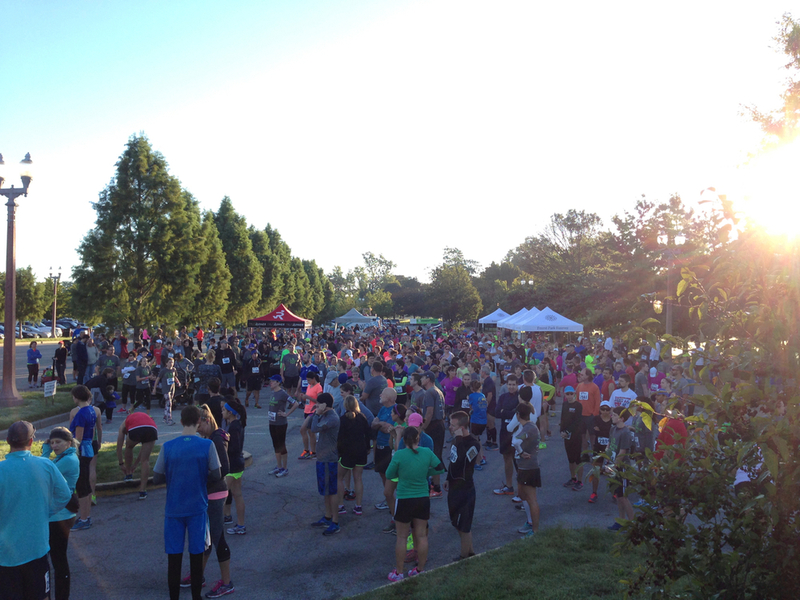 This event was made possible thanks to the generosity of the following sponsors: A. Waldbart & Sons Nursery, Caravus, ANOVA, Peoples National Bank, Cortona at Forest Park, True Runner, Drury Hotels, Big River Race Management, City of St. Louis Parks Recreation and Forestry, NOW 96.3, Companion Bakery, Jamba Juice and Kaldi's Coffee.